I hope they like warm places ’cause Florida is nothing like hell. 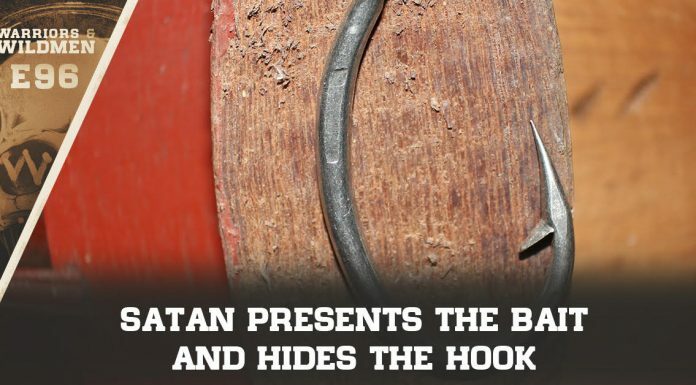 YouTube – The devil is about to visit Florida this Christmas – after a Satanic Temple there scored a major victory, winning a battle to bring a display of Lucifer to the State capitol. Officials approved the move due to the freedom of speech and religion law. RT talked to those both for and against the move.